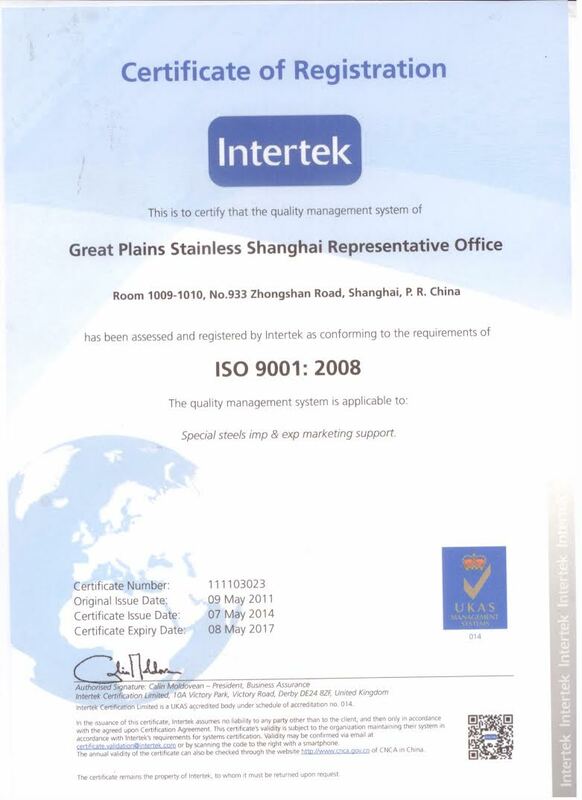 "Your worldwide distributor for specialty stainless steel"
"Our obligation is to provide the best product at the best price"
When you come to Great Plains Stainless with your specialty stainless steel needs, rest assured that we operate in accordance with ISO 9001 international Quality Standards. Great Plains Stainless has more than 5000 customers in over 60 countries. 1004 North 129th East Ave.
We offer same day service on all stock items from Tulsa or Santiago. To New South Wales, to Bangkok, or Buenos Aires – we’ve probably shipped there before. Courier, truck, or air are all available, prepaid or collect. In house UT, Bevelling, Threading, Cutting-to-Length, and Ink Jet Stencilling are also available. 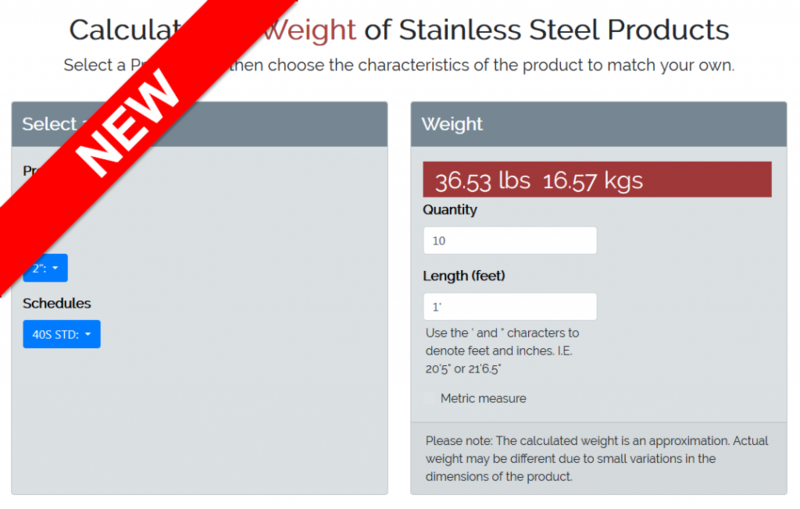 Calculate the weight of stainless steel flanges, forged fittings, pipe, plate, round bar, and weld fittings all in one place. Simply select your product and choose its values. Another way Great Plains Makes Stainless Painless.